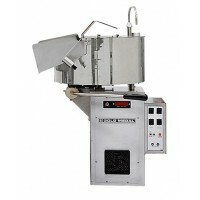 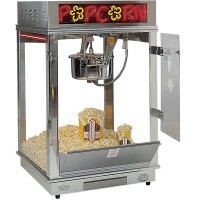 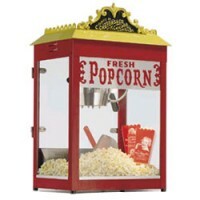 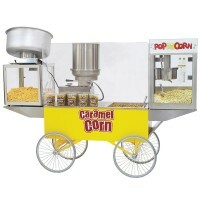 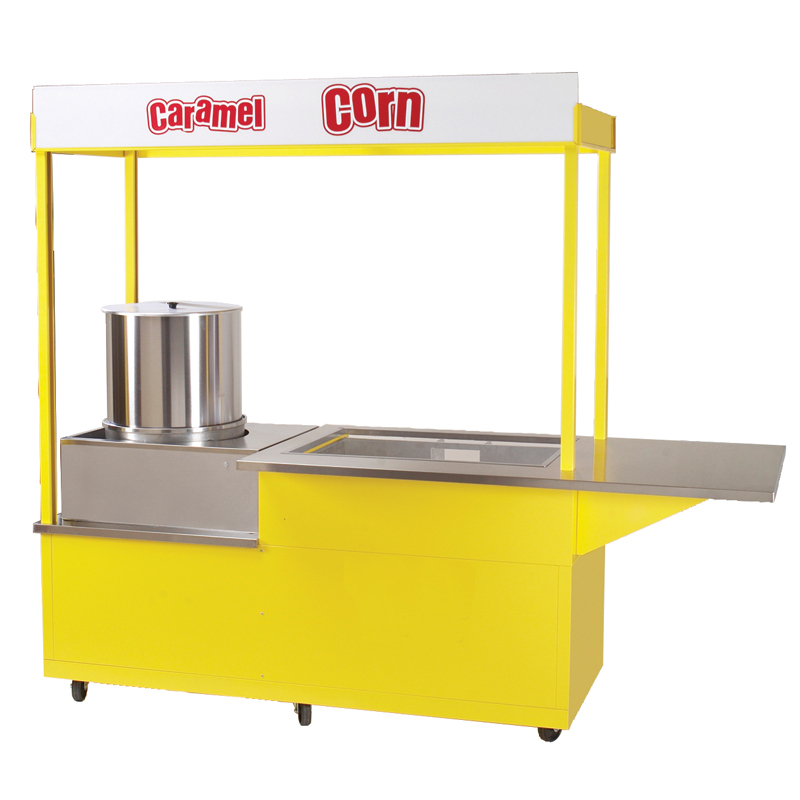 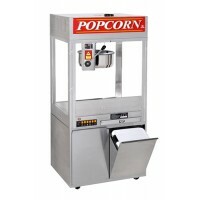 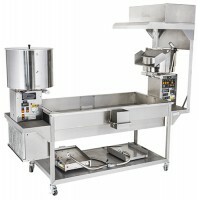 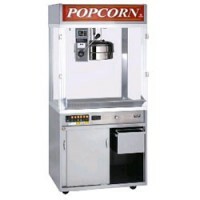 This Gold Medal Karamel Master mobile caramel corn cooker mixer, cart and cooling table is a concessionaire's dream package which consists of a custom right hand dump Mark 10 cooker mixer (a right handed cooker mixer and dumps the product to the left.) 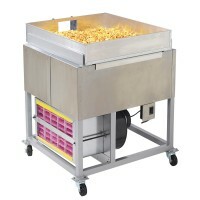 and an intergrated cooling table system which produces approximately 40 pounds of product per hour (approximately 44 oz or 10 lbs each batch). 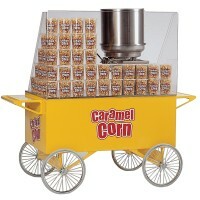 The setup of this package is sharp for merchandising and and will attract a lot of customers and profits! 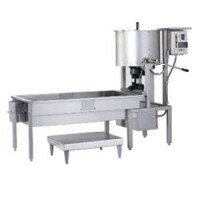 Plug & Receptacle Provided (NEMA L14-30P & L14-30R). 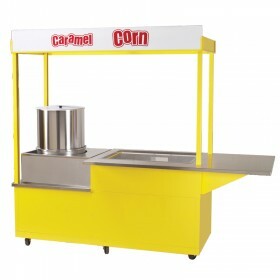 Dimensions: 96" W x 80" H x 36" D.